These simple weight loss tips can help you shed those extra pounds before the summer season starts. If your goal is to shed a few pounds before summer arrives, there are things you can do to make this happen. You may have habits that are hindering your ability to lose weight. 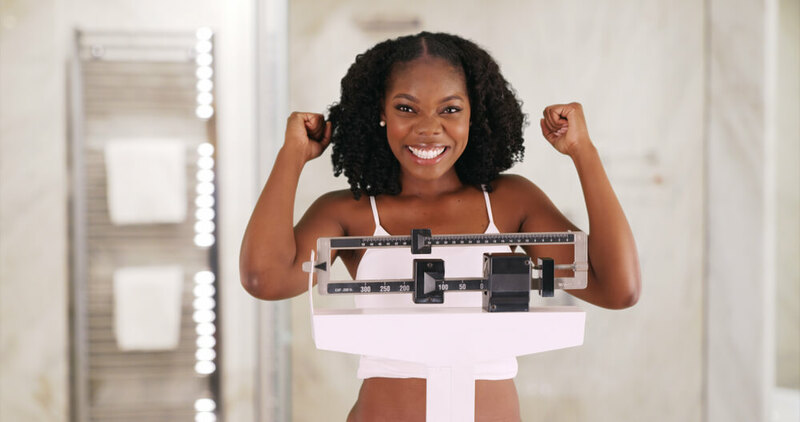 Here are three weight loss tips you can implement today that will help you shed pounds for summer. When you have a good meal, it can be difficult to stop at one helping. Breaking the habit of going back for seconds is one of the easiest weight loss tips there is. It’s also important to know how much a proper serving of meat, vegetables, and carbs is. If you eat proper portions and avoid going back for seconds, you will begin to lose weight. If you still feel hungry after eating a first serving, drink a glass of water and wait at least twenty minutes before deciding if more food is necessary. It takes time for the stomach to register that its been fed. Now and then, a second, preferably smaller, helping is okay. By eating less, your stomach will gradually shrink back to normal size and will require less food to be full. Sugar contains calories and is a contributor to weight gain. Instead of pouring sugar into your coffee, measure it out. Sugar cubes can be helpful in proper sugar portioning. Making your coffee at home, rather than buying it, will help you control what goes into it. If you enjoy specialty coffees, you should to cut back on buying these as well. They contain enough calories to sabotage your weight loss efforts. If you can drink your coffee black, even one in a while, this will help you shed pounds. Being conscientious about what you put into your body is important, but moving your body is equally important when you’re trying to lose weight. Your body is meant to move. If you live a sedentary lifestyle, you will want to begin implementing more activity into your daily life. Going for daily walks is a good start. If you watch a lot of television, there are exercises you can do during commercials that require no equipment such as squats, push-ups, planks, and sit-ups. These small steps will make a big difference. By changing a few habits, you can begin to shed the pounds you want to lose by summer. If your goal is to lose some weight, follow the above weight loss tips as a starting point and you will notice the results. For more recipes, tips, and info to live your healthiest life, visit BetterHealthKare.com.